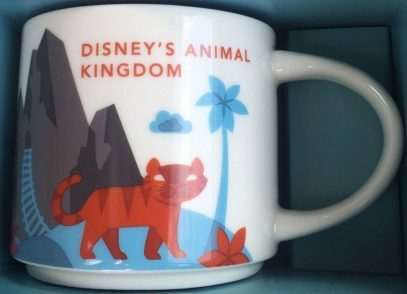 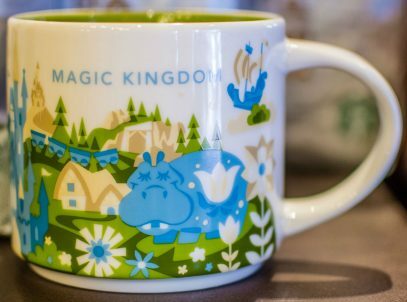 I am so happy about this new release as Starbucks continues to issue mugs for Disney Lands. 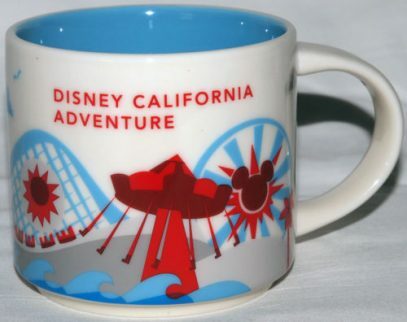 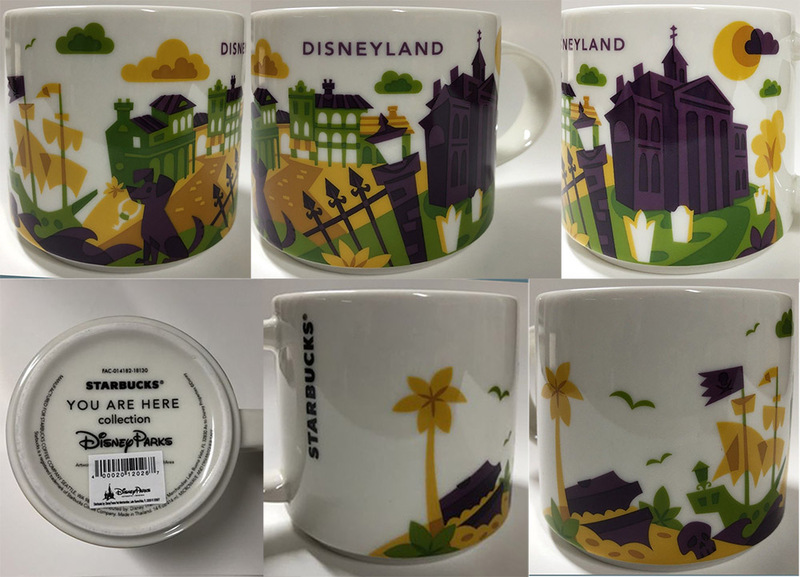 A brand new Starbucks Disneyland New Orleans Square mug has been spotted today on eBay, check the link below the post. 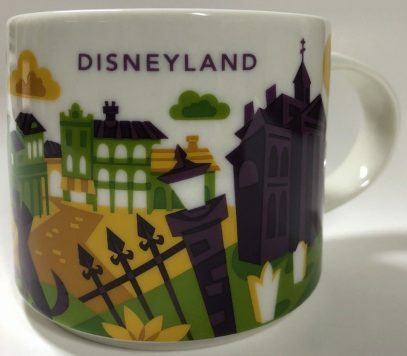 New Orleans Square is a themed land based on 19th-century New Orleans, Louisiana. 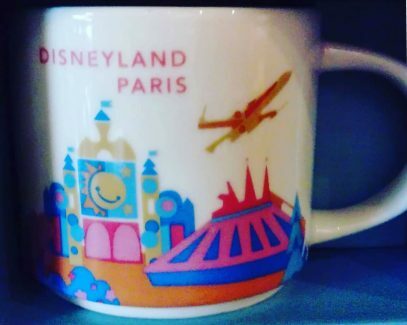 Only yesterday we were inspecting new YAH from Disney and guess what? 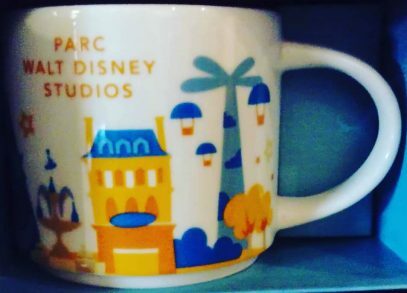 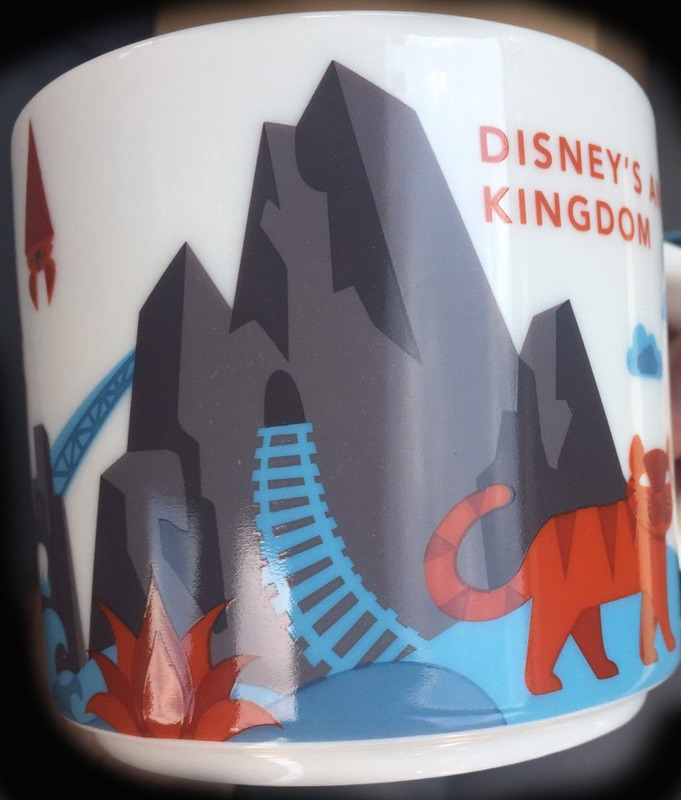 Another new mug from adjacent theme park. 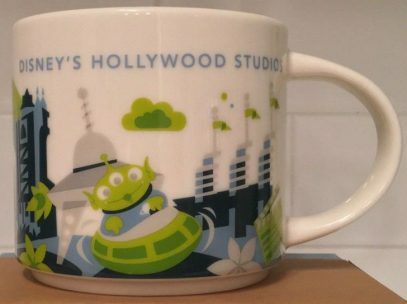 It might be difficult to grasp at first, but this is the third version of You Are Here Disney’s Hollywood Studios. 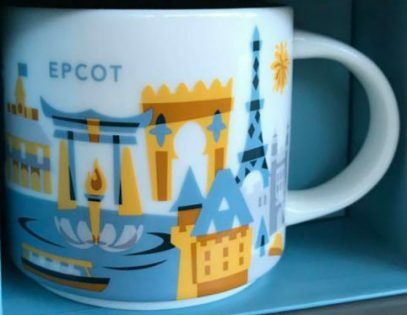 Hold on, didn’t we have the the second one released earlier this year? 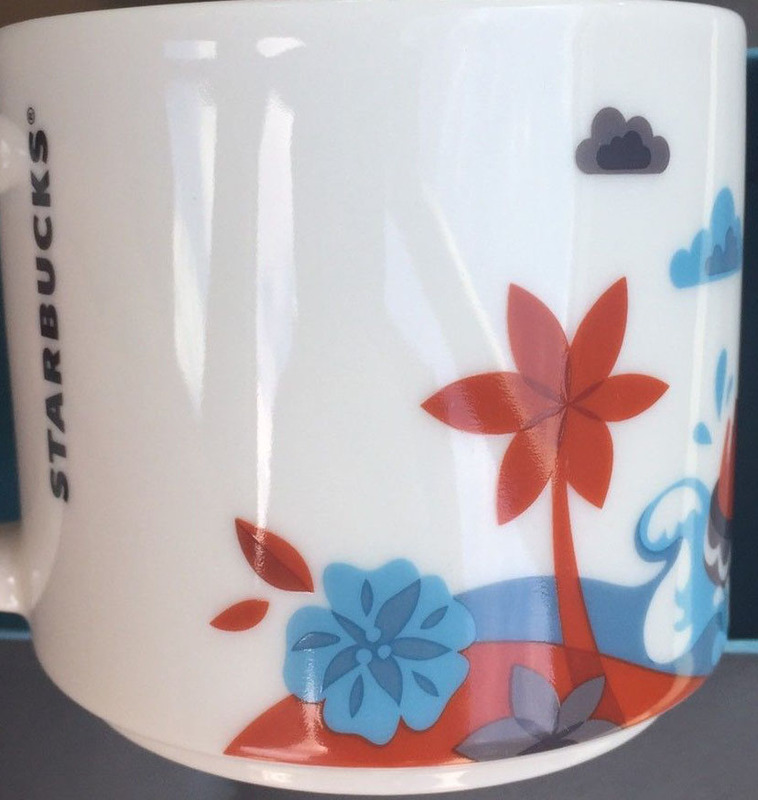 True, but why not, Starbucks tells us! 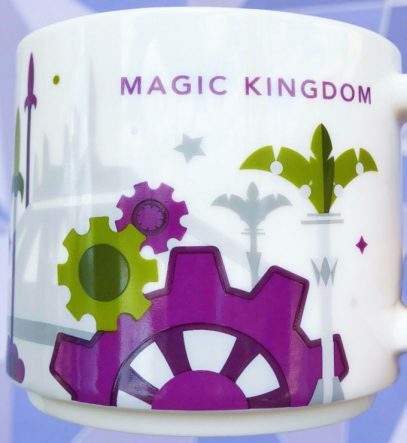 Interesting enough, the inside color has changed drastically. 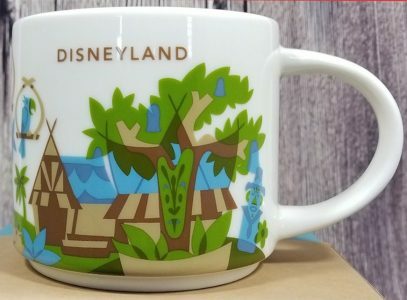 From red for the first two mugs, to dark green here.